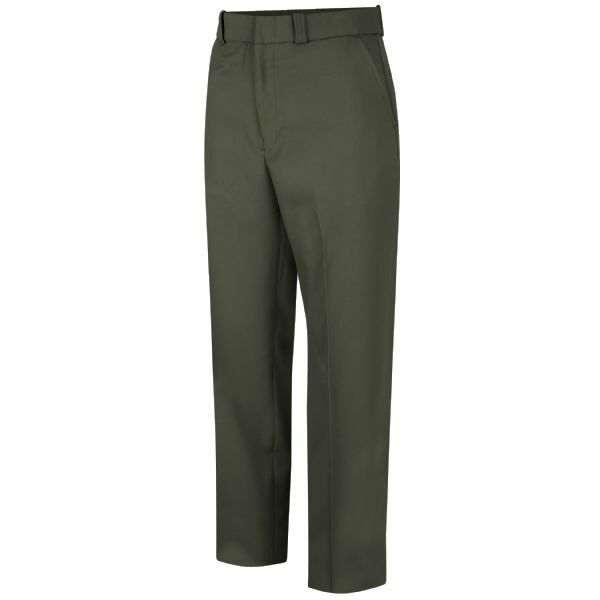 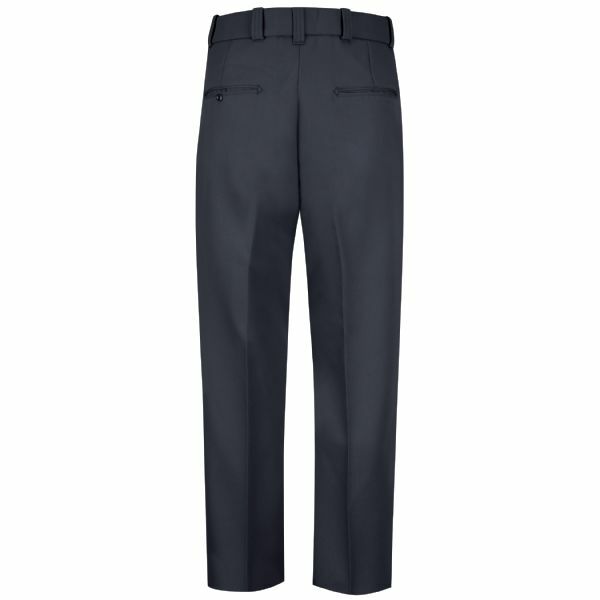 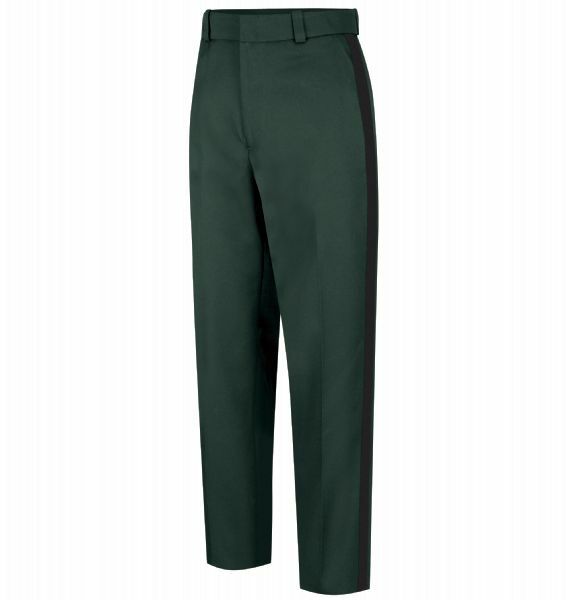 Combined with our Sentry® shirts, the Sentry® Plus Trouser completes the professional look for an affordable price. 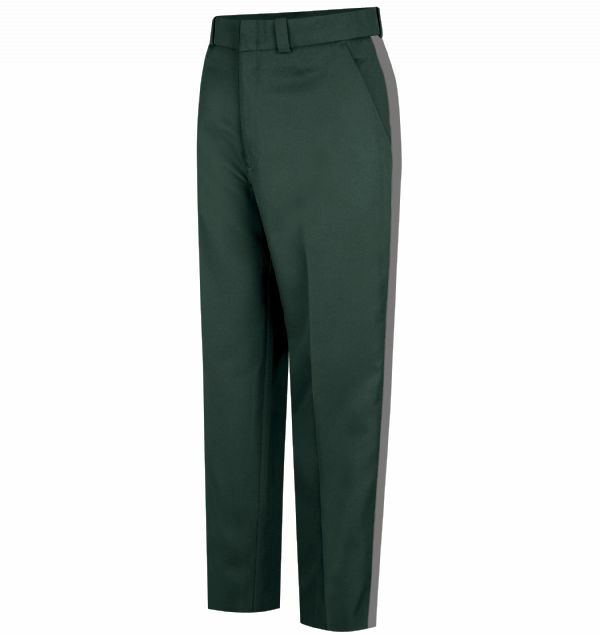 The 100% polyester pant features gabardine weave with wickable soil release, double welt, topstitched hip pockets, Cool-Flex® with Banrol® technology in the waistband, and bartacks at all stress points. 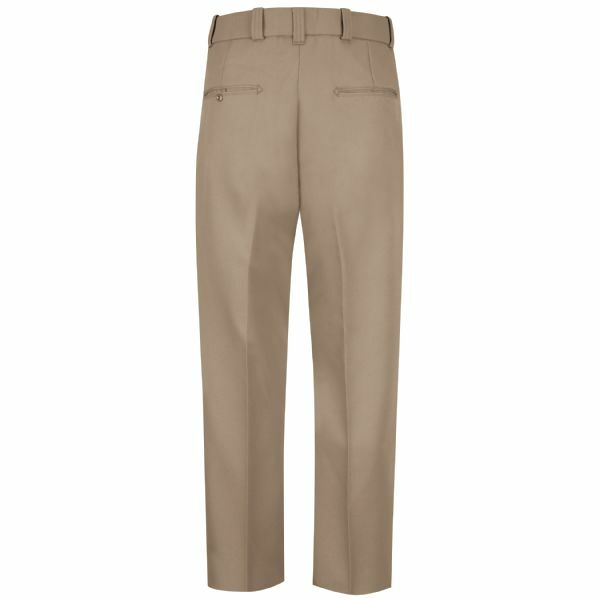 A lined crotch is offered in men’s sizes and Horace Small Comfort Cool-Flex® waistband in women’s sizes.